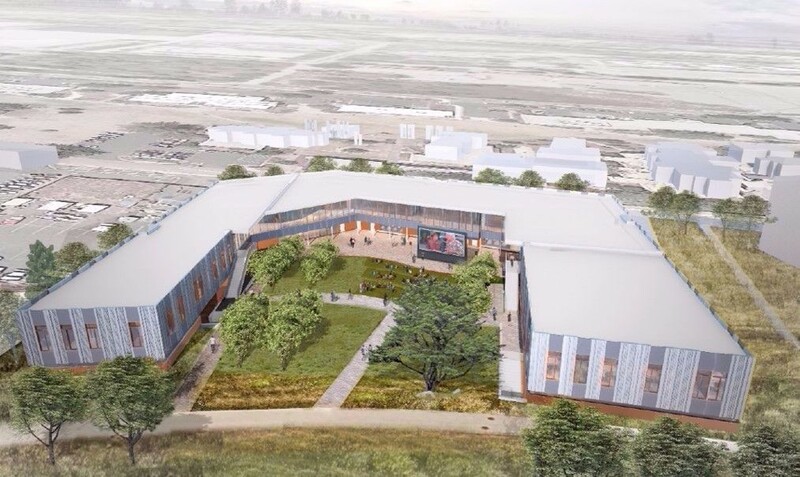 The building will house CSUMB’s College of Arts, Humanities and Social Sciences (CAHSS) and will feature indoor and outdoor gathering spaces to maximize student and faculty’s relationship to one another, the university and the surrounding community. 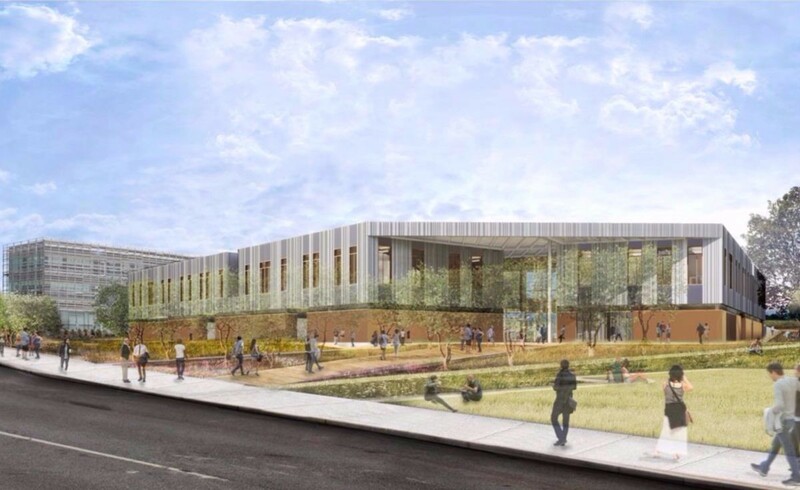 “With the new building, we have redoubled our dedication to faculty, staff, students and our community partners in a signature space that invites innovation and collaboration to enrich our disciplines and for students to engage in high-impact practices of applied learning, undergraduate research, service learning and internships in service of community needs,” said Ilene Feinman, dean of CAHSS. The 48,000 GSF, U-shaped building’s major landscape feature is a terraced amphitheater that surrounds a flexible green space for informal gatherings, outdoor movies or events.